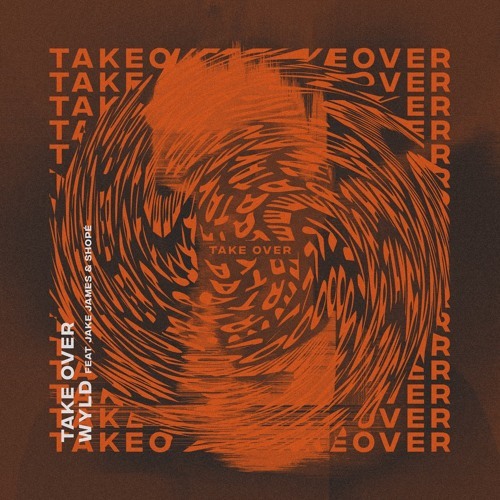 Up and coming UK based producer/artist WYLD has just unveiled his brand new single Take Over, featuring Jake James and ShopÈ. This is a lovely summery piece of Progressive Pop music with awesome electronics and feel-good vibes. I am loving how the smooth vocals of Cincinnati-based artist Jake James flow over the electronic beat. Providing an urban appeal we have a special appearance from rapper Shopè from Canada. Take Over came just in time for the weekend and you can stream it below! Take Over started by me writing the backing track after hearing Jake James’ Album. I new I wanted to work with him, his voice and lyrics are crazy, and the way that guy writes melodies is something else. It’s all about who you are in God, letting God take over situations and being okay with that. As humans we love to be in control so trusting in something that you can’t see isn’t easy but is always worth it.